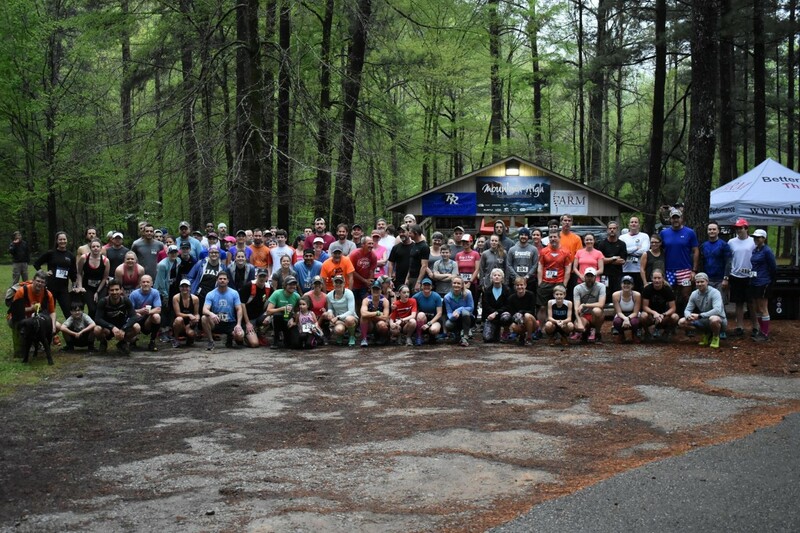 If you have been wanting to try a 50K or longer run, this is the event for you. The race will be held on the new Lake Trail and Rattlesnake Ridge Trail behind Double Oak Lake, the swimming and canoeing lake. The trail circles behind the lake then up along the ridge at the south end with gently rolling hills. There are a few roots but not technical terrain and the trail is easy to run. (No trail shoes needed.) The three plus mile loop is about 99% in shade and Runners will pass by the aid station about every three miles so supplies and water are never very far away. There will be a cookout following the 50Ks and 12 Hour run.